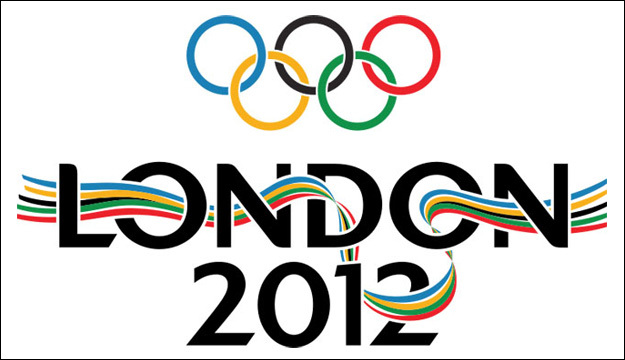 Mobile apps are set to play a major role for both brands and viewers during the London 2012 Olympic Games, with a number of analysts predicting record engagement levels for the event across iOS and Android platforms. 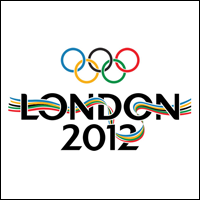 London 2012 will be the first Olympic Games to be broadcast extensively via mobile apps. US network NBC, which owns the rights to broadcast the games in the US, is releasing its own Olympics app on Android and iOS. Not only will the app stream live events, it also provides oodles of info on athletes and events, as well as medal tables. Not to be outdone is the BBC’s own Olympics app, which is again just available on iOS and Android (sorry Windows Phone and BlackBerry users!). The BBC app is a real treat, featuring thousands of athlete biographies, fact sheets for each country, a dedicated page for each event, update schedules, medal counts and much more. The app also features 24 individual live streams, so you can watch pretty much any event you like, as well as video highlights of the action. Our only gripe is that there’s no tablet-optimised version. Next up is the official London 2012 range of apps, created by LOCOG – the organisation that’s overseeing the running of the games. LOCOG has split its app strategy into four different offerings. You’ve got the ‘2012 Join In’ app, which lets you plan your Olympic-watching, telling you where the games are being held, how you can get there, schedules, maps and everything else to get you to the stadiums. Then there’s the official 2012 Olympics Mobile Game, which is a cheeky little cash in, costing 69p and running on a freemium model. You’ve also got the official daily Olympic programme, which has been released on iPad, and the ‘Official Results’ app, which features athelete stats, results, images, and live updates. Brands are also getting into the London 2012 Games via mobile. A few weeks ago we discussed Coca-Cola’s huge mobile Olympic-themed campaign, spearheaded with its Beatmaker app, and encompassing QR codes, SMS advertising and mobile advertising. Samsung, another official sponsor, is also rolling out a dual-pronged campaign that spreads across apps and social networks. Visa is taking a different approach, rolling out its own experimental NFC system to around 1,000 partipants during the games. The participants will be able to pay for a variety of goods throughout London by simply tapping their phone on a contactless-payment pad and entering a PIN number. It’s no surprise then that a new study commissioned from Velti found that forty-five percent of smartphone users, and 50 percent of consumers with a tablet, will watch Olympic videos and replays on their devices. Sixty three percent will use an app to keep tabs on the games, while Forty percent of consumers who will follow the Olympics this year will use two or more mobile devices. It’s fascinating seeing the difference between this year’s Olympic games and the Beijing games in 2008, just before smartphones really took off. In just four years mobile’s radical impact on how we consume media is beginning to show. So whether you’re sitting at home in front of the TV, watching the games at the stadiums in London, or on the move, there will be no escaping the Olympic games this year! Have a great idea for a branded mobile app for your business? Get in touch with My Social Agency’s App Development Team today!